Tomatoes are the stars! 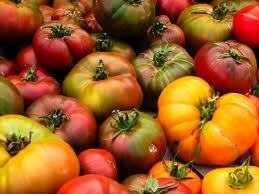 Enjoy wine, beer & fabulous tomato preparations from Rushton Farm. Advance reservations only at wctrust.org. Watch for updates!